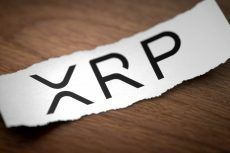 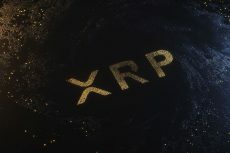 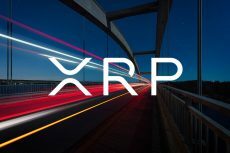 Ripple aims to provide greater market transparency and certainty about current and future XRP supply by placing 55 billion XRP into a transparently managed escrow account. 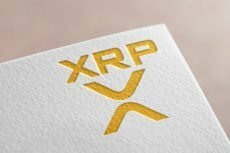 The Bears need to double their momentum in order to break down the XRP’s demand level of $0.31 and reach the target at $0.30 price level. 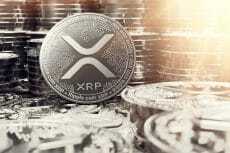 In case the Bulls defend the demand level of $0.31 sideways movement may continue for a while. 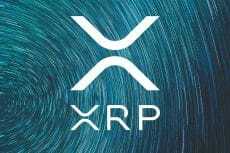 XRP price is advancing towards $0.36 level about to break up and face the next hurdles at $0.38. 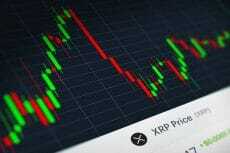 On the downside, a break below $0.35 would aim for $0.33 price level. 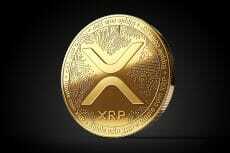 XRP price will rally towards $0.32 resistance level in case the bullish momentum breakup the resistance level of $0.31 and the bullish candle closes above the level, otherwise, the coin will return to its previous low in case $0.31 supply level holds. 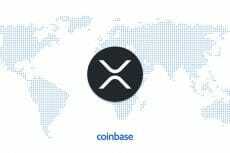 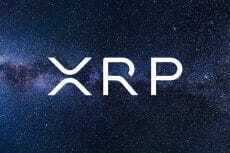 Truly great news come from Coinbase, which, to the joy of large XRP community, decided to add XRP to its professional trading platform, Coinbase Pro.